If Bombay can become Mumbai, Calcutta can mutate into Kolkata, and Madras to Chennai, how long will it take before someone moots the idea of dropping the name a�?Indiaa�� altogether in favour of something that is more native? Blasphemous as it may sound, the fact remains that many oddballs in our country have already started voicing such suggestions. During the 2004 elections, Mulayam Singh Yadava��s Samajwadi Party had promised to rename India as Bharat. Just recently, Subramanian Swamy, the maverick of mavericks, went on record demanding a name change to Hindustan. To settle the matter once and for all, it might help to revisit the Constituent Assembly Debates in 1949. The very same issues were discussed threadbare by our founding fathers. Bharat, Hindustan, Hind, Bharatbhumi, Bharatvarsha and Aryavrat were all tabled for consideration and shot down one by one. Hindustan was vetoed for several obvious reasons. The most hilarious logic spouted against it was voiced by Kallur Subba Rao. He argued that Hindustan is the Persian way of saying Sindustan (the land of Sindu or Indus). Since the river is in Pakistan, the only nation that is truly entitled to call itself as Hindustan is Pakistan. Can someone convey that to Swamy, please? Subba Rao and many others were boisterous in their backing for Bharata. The inspirational freedom movement slogan a�?Bharat Mata Ki Jaia�� was the biggest driver of support. It also helped that for centuries the subcontinent had been referred to as Bharatvarsha by ancient Indian texts. Even the venerable Vedas called us all the progeny of Puru dynasty king Bharata. 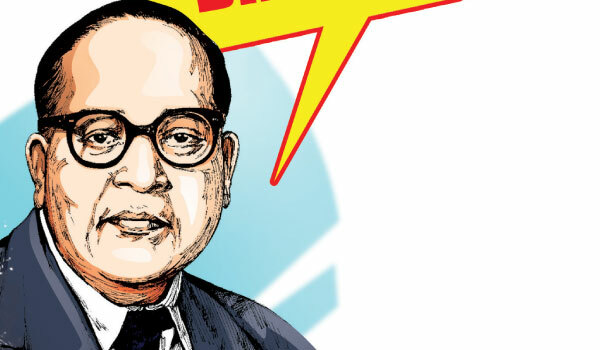 But Ambedkar wasna��t a man easily swayed by scriptures or mythology. He saw immense utility in the name India, especially in international fora, and hence pushed it through with all the authority he could muster. But when it became clear that hea��d face resistance, he struck a compromise of sorts by coining the famous line, a�?India that is Bharata��. Thanks to his half-measure, we ended up with a split personality. Just like Ireland that is Eire and Japan that is Nippon. When one looks back, one wonders, if he was being too clever by half.